Based on feedback from workshopping it at Taos, I’ve rewritten the opening of Shrivers: The Substrate Wars 3. The book won’t be done for months, but if you want a preview, here it is in PDF format: Shrivers First Look. Now if I could only find an agent or publisher! 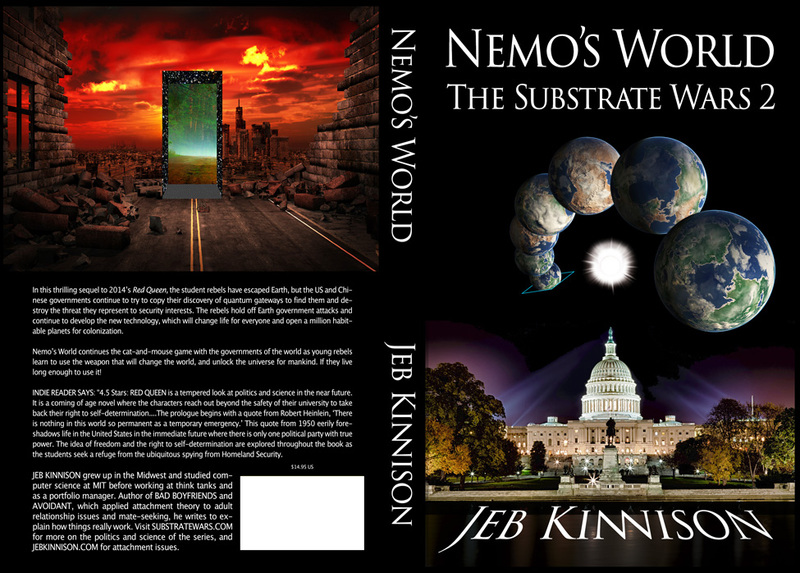 Posted in Books, Publishing, Science Fiction and tagged nemo's-world-the-substrate-wars, quantum gateways, red queen: the substrate wars, shrivers: the substrate wars 3, substrate wars, taostoolbox on August 7, 2015 by Jeb Kinnison.